Fluker led her team to victory in two of the team’s three games last week. 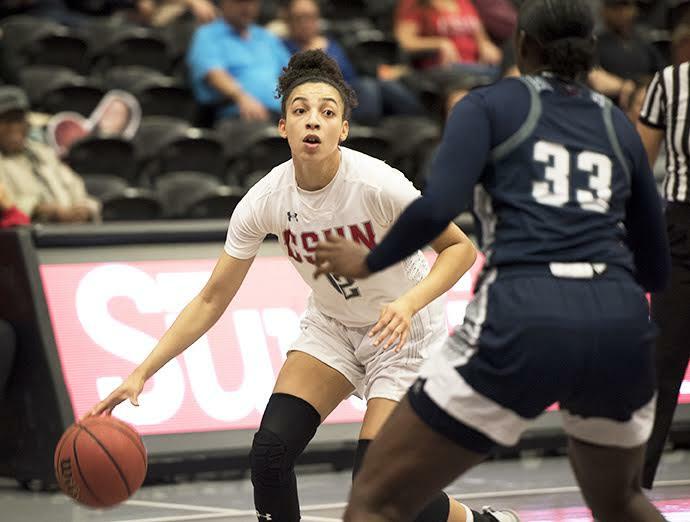 First, Fluker and the Matadors came back from a double-digit deficit to defeat Cal Baptist. The senior had 18 points, 17 rebounds and six blocks to help the second-half surge. 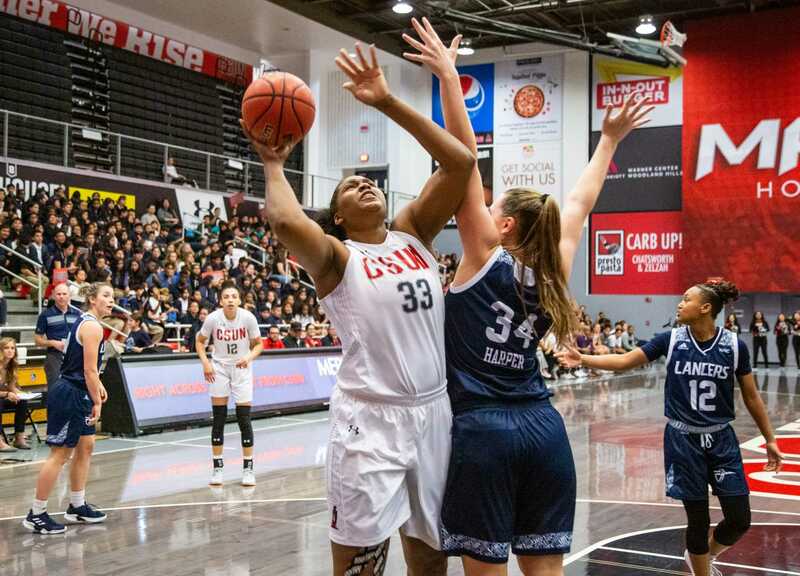 Then in Santa Clara, Fluker put on a show and devastated the Bronco defense with 27 points and 20 rebounds, marking her first 20-20 game of the season. With one more stop on the road trip, the Matadors stumbled and fell to No. 15 Cal. Fluker grabbed five rebounds and registered two blocks in the loss. 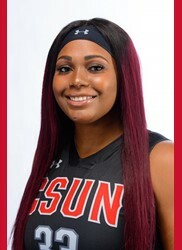 For the week, CSUN’s star center averaged 17.3 points and 14 rebounds a game. 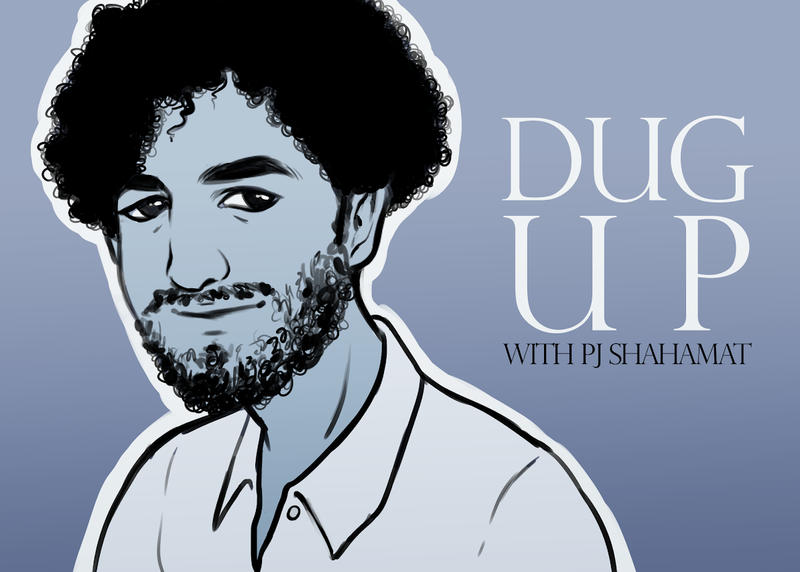 While the men’s team struggled to record another win last week, Diane certainly kept the team in contention in both losses. 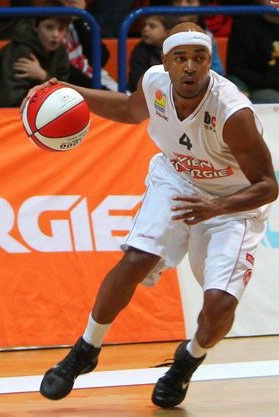 First, the team played their first out-of-state game at Washington State. 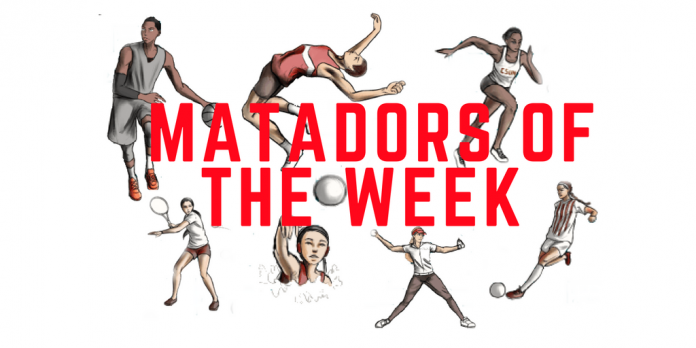 Northridge managed to score a season-high 94 points but unfortunately allowed 103 Cougar points, the most points allowed by the Matadors this season by 16. Diane poured in 32 points and grabbed 18 boards. The freshman also played well on defense with two steals and five blocks. 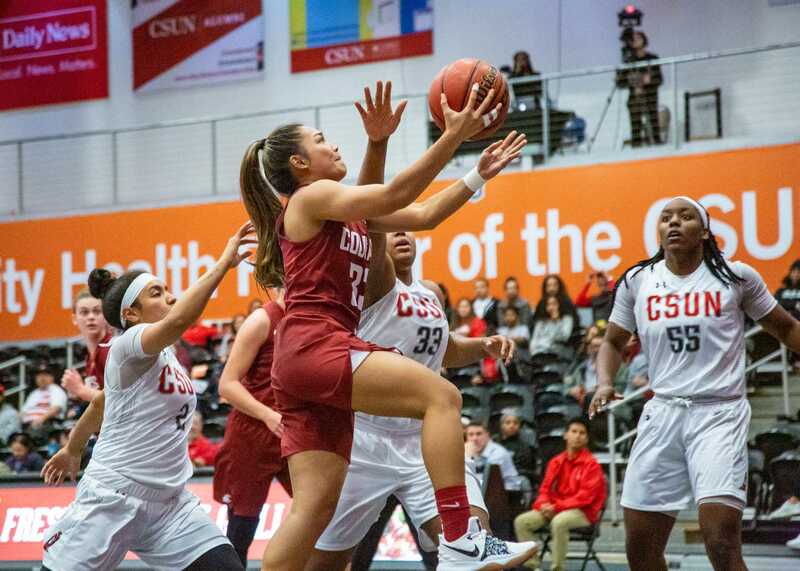 The team then returned home to face Sacramento State but struggled on both ends, scoring only 68 points, their lowest mark at home this season. 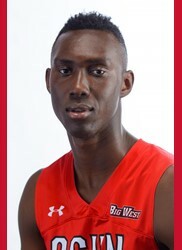 Diane added 19 points and seven rebounds in another strong outing for the Senegal native, rounding out the week with averages of 25.5 points, 12.5 rebounds, and 2 steals en route to earning his first Big West Player of the Week honors.